State Rep. Joe Moody is joining fellow El Paso Democrat U.S. Rep. Beto O'Rourke's campaign to unseat U.S. Sen. Ted Cruz, R-Texas. 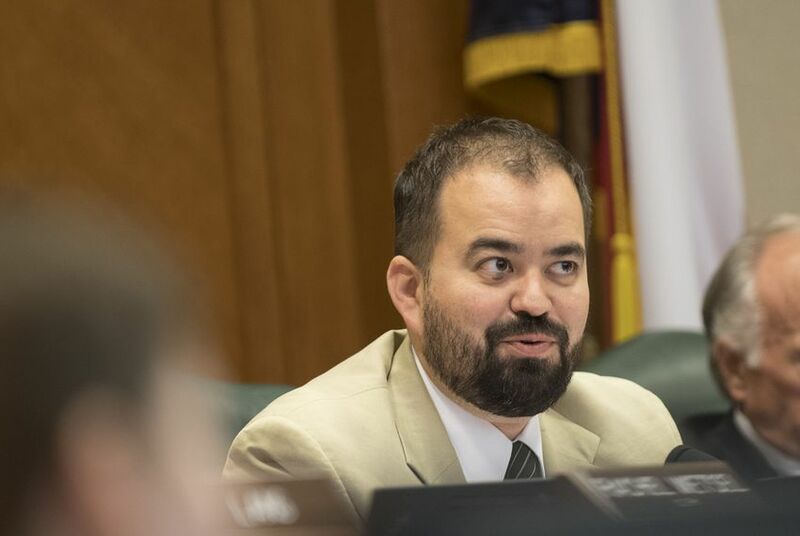 Moody, the chairman of the House Criminal Jurisprudence Committee, starts Monday as O'Rourke's statewide political director, according to a campaign official. Moody will stay on as a state representative. O'Rourke and Moody are well-acquainted through El Paso politics. O'Rourke has represented the area in Congress since 2013, while Moody is serving his fourth term in the state House. News of Moody's hire comes a day after O'Rourke announced he raised over $2.4 million in the fourth quarter of last year — more than Cruz did by a healthy margin.